Songland will give undiscovered songwriters the chance to pen a huge hit. 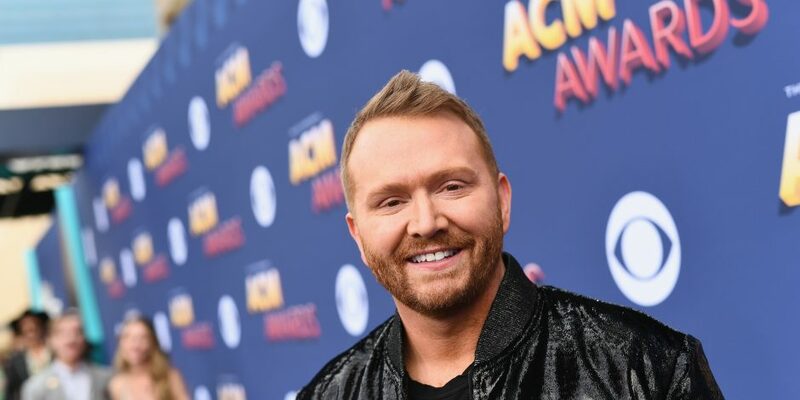 If you listen to country radio you’ve likely heard the musical stylings of Shane McAnally. 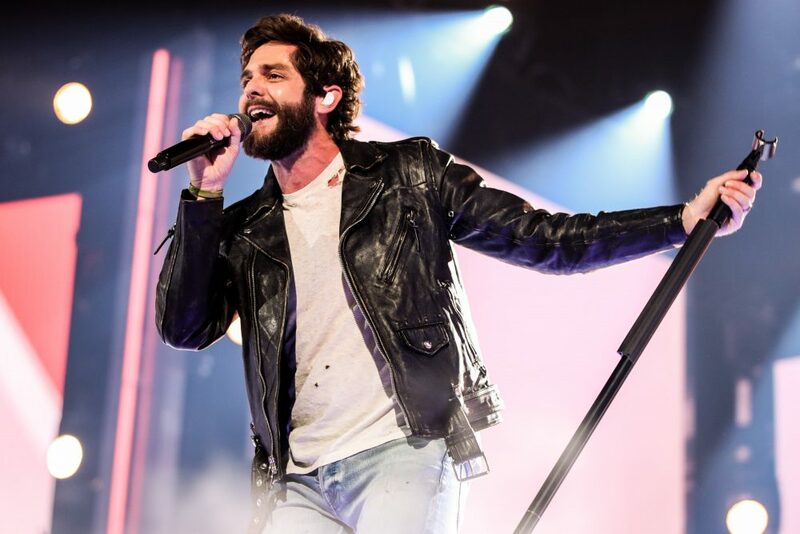 The Texas native has helped pen many of the genre’s biggest hits, including songs for Sam Hunt, Kenny Chesney, Kacey Musgraves, Luke Bryan, Brothers Osborne, The Band Perry and so many others. 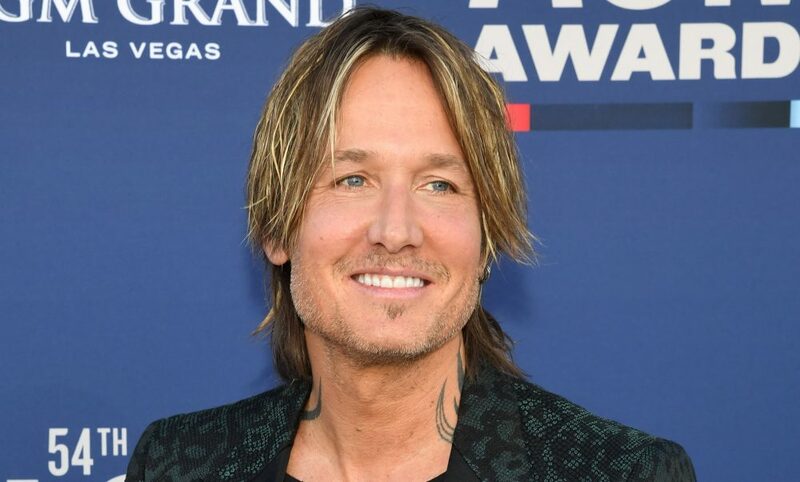 His songwriting expertise will be highlighted in a new songwriting competition show heading to NBC, reports Music Row. 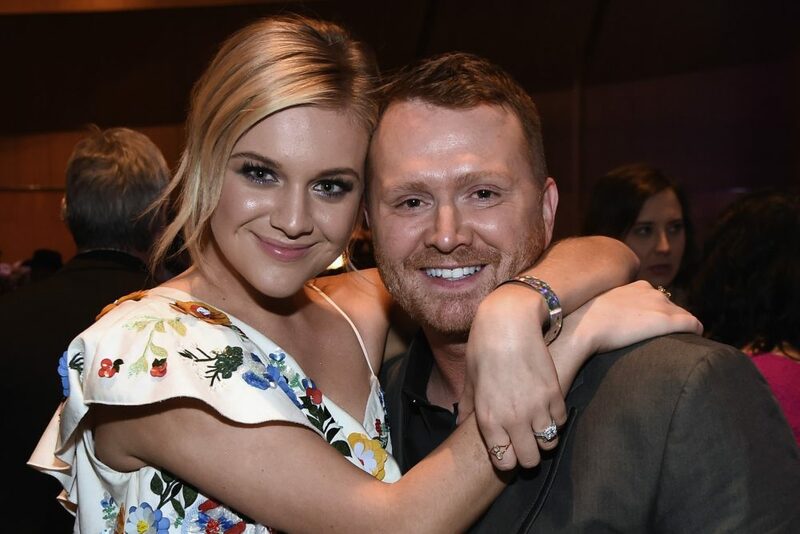 According to the publication McAnally will join forces with OneRepublic’s Ryan Tedder, recording artist Charlie Puth and songwriter Ester Dean on the first episode of Songland, a series that offers undiscovered songwriters a chance to write a huge hit. Each of the 11 episodes will offer five contestants the opportunity to work with producers and artists on new music. A winner will be chosen from each episode and will have his or her song released as an artist’s next single. Songland is executive produced by Maroon 5’s Adam Levine and Eurythmics co-founder Dave Stewart. Those interested in applying to the show can sign up at songlandcasting.com.